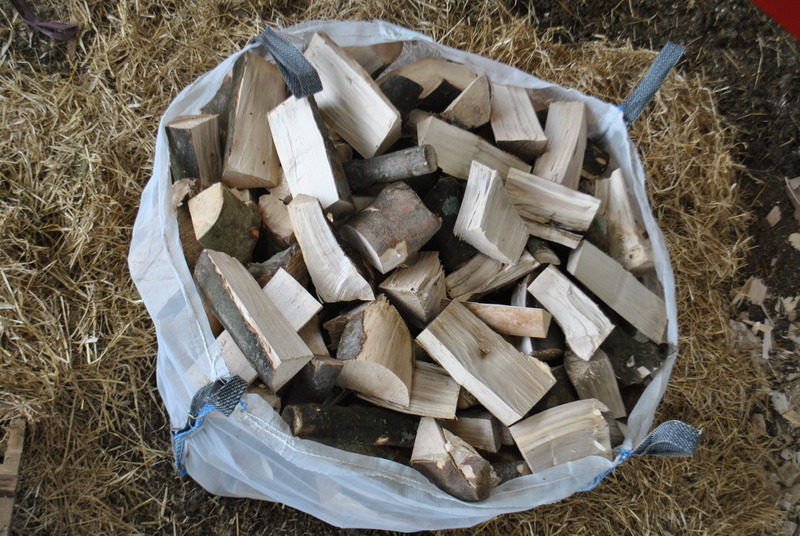 The Metre bags (previously known as XL bulk bags) of seconds offer fantastic value for money, cut from the same lengths of timber that make up the 1sts but containing all the off cuts, irregular shaped and knotted logs and with a greater variation in length. 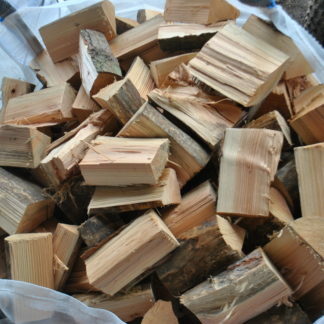 The logs are predominantly shorter than the 1sts and none of the logs are over 11 inches (28cm). 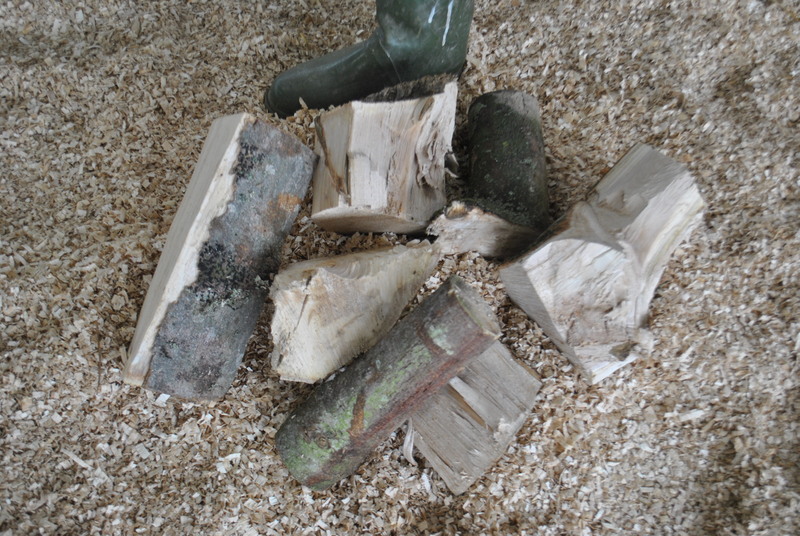 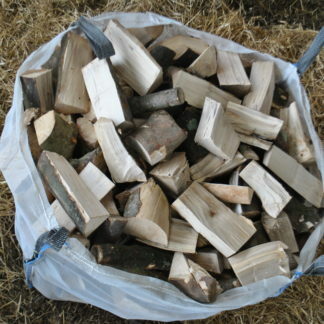 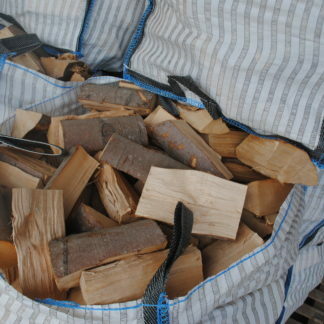 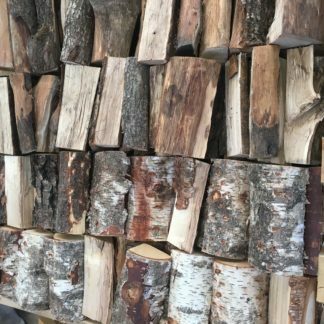 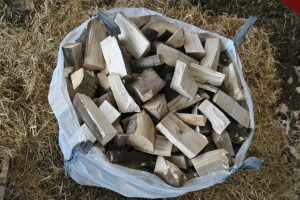 Suitable for open fires and most stoves, some of the logs may not fit small stoves. 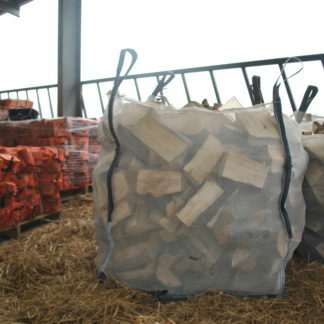 Some bags may contain a large number of very small logs or a large number of large logs please be aware that the contents of each bag is variable but the quality is always the same with an average moisture content below 25%.The bags are 1m x 1m x 1m. 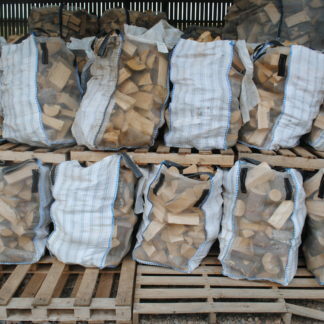 Our price includes delivery with no hidden charges.